Following stage performances and a couple guest features, Funbi has finally released his first single of the year, titled “Turn Me Around”. 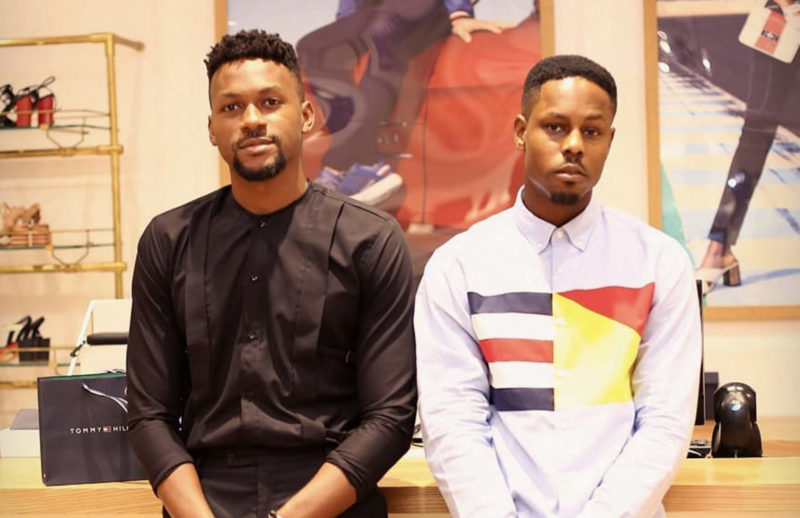 “Turn Me Around” features Ladipoe who had also enlisted the singer for his similar-themed “Adore Her”, released earlier this year. Though both singers take charge on their respective singles, both songs allow the duo space to shine on their individual turfs. The Spax-produced mix of pianos and soft precision drums set the tone for Ladipoe and Funbi’s avowal of love on “Turn me around”. Funbi’s lyrics are tinctured with Yoruba as he urges anyone who will listen to attest to his commitment to his lover “Can somebody tell her my feelings/can you make her see what I see?”. 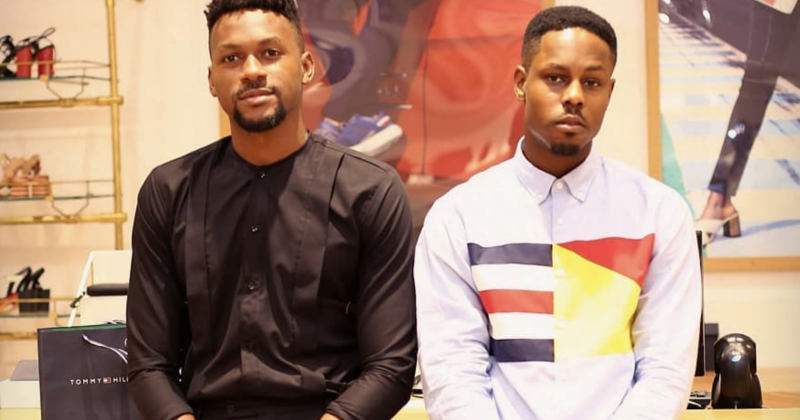 Ladipoe complements Funbi’s lyrics with rap bars detailing small, intimate moments only found in the unspoken shared memories.